From 1 Gardener to Another! | Hand-Bell Ringing The living tradition "Ringing For Gold"
From 1 Gardener to Another! 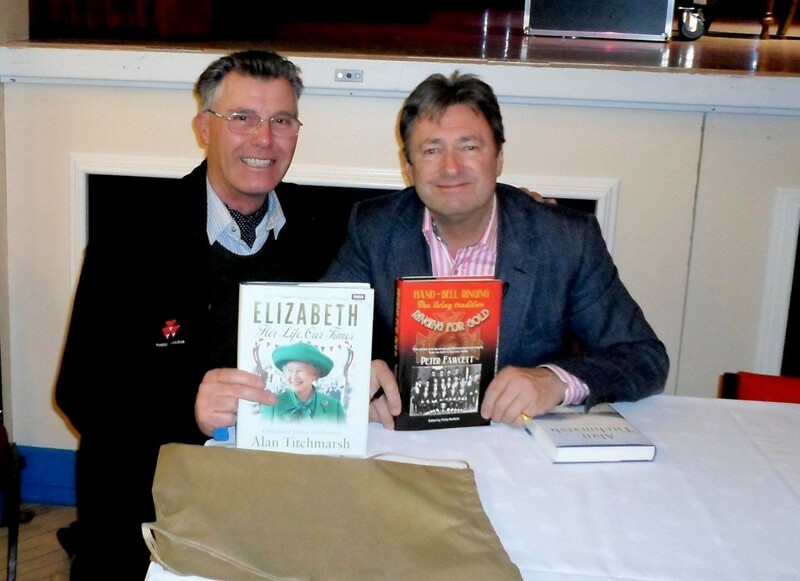 Ringing for Gold author meets fellow gardener Alan Titchmarsh, for a spot of publicity with the book!